Did you know that through learner profiles LMSs can produce a personalized learning path for each learner, as well as recommend professional development and volunteer opportunities to help them reach their goals? 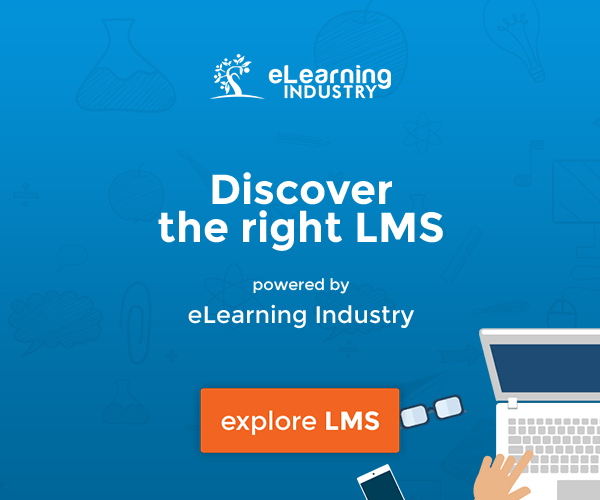 Most learners view their Learning Management System (LMS) as a storage space for required training and rarely access it without being prompted. However, what if they came to know their LMS as an integral and proactive professional development tool that recognized their skills, interests, and career goals? Armed with these valuable tools, learners would be much more likely to access their LMSs regularly and, by extension, engage with more learning assets that your organization worked hard to produce. The manager and individual should be able to modify the professional development action plan to accommodate resource and availability needs. Example: A new-hire loan officer completed his learner profile and the LMS auto-generated all his new hire training, including deadlines. The loan officer notices some of the dates conflict with some upcoming vacation dates (that were agreed upon before hire), so he modifies those training deadlines. The manager receives an automatic notification about the change in dates and approves them. Based on the learner profile, the LMS could also populate invitations to join relevant networking or interest groups within the organization that are led by experienced mentors. It may also suggest external groups and associations that may help the learner explore identified interests and achieve career goals. Example: When filling out her learner profile, a human resource specialist identified “management” as a career goal. In addition to being automatically assigned to leadership training, the LMS also generated an automatic invite to learn more about an internal leadership development group. Example: When filling out his learner profile, a sales representative marks his interest in achieving greater work/life balance. The LMS sent an auto-generated email to the employee to contact or join the organization’s work-life balance committee. In addition to an action plan and invitation to join groups, the LMS can also use learner profile data to generate personal feedback collection tools for each learner. After completing milestones in their action plans, learners (or their managers) can initiate these feedback tools to request anonymous feedback from colleagues and supervisors regarding performance in a certain knowledge, skill or attitudinal area. The data could then be used to further inform the individual or teams’ learning path. 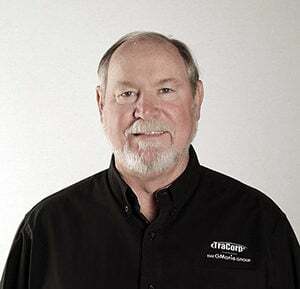 Example: A manager initiates performance feedback for his team of accountants. The LMS collects data from colleagues and peers. 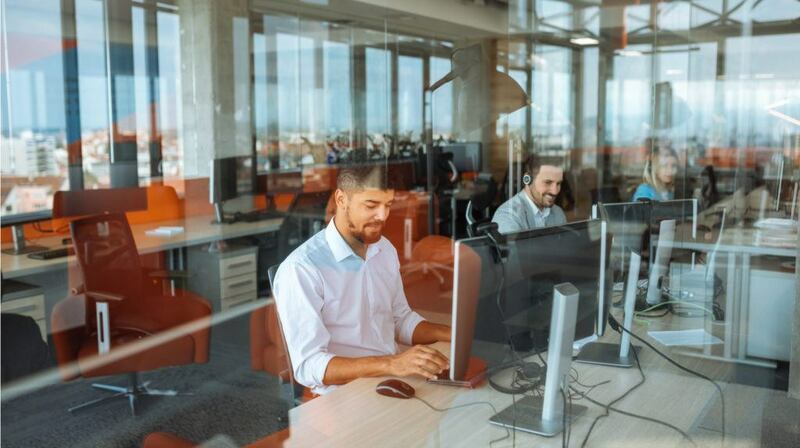 Half of the accountants received underperforming customer service skills, so the LMS automatically added refresher training to those employees’ learning paths. 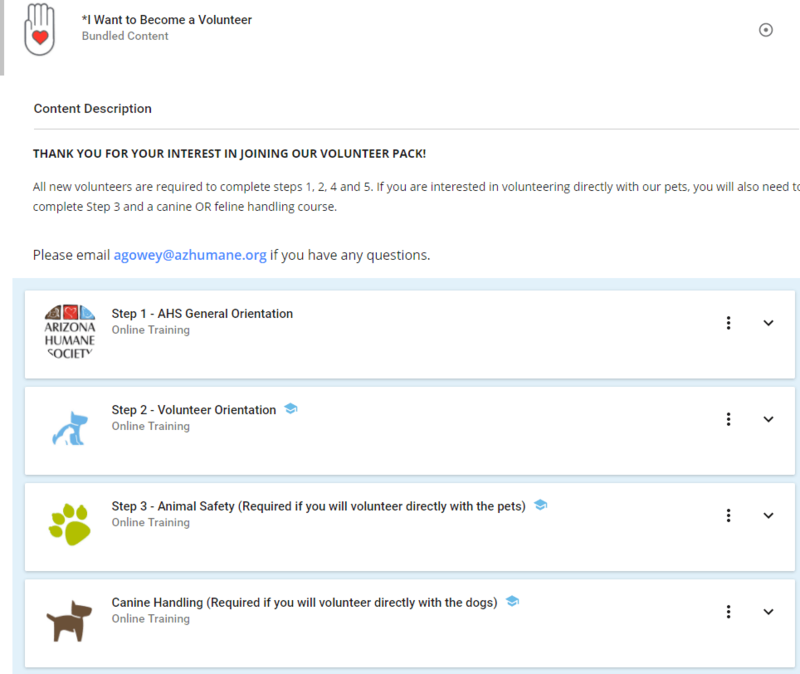 The Arizona Humane Society enables its volunteers to create learner profiles that generate a unique learning path. To begin their learner profile, the volunteer selects whether they want to foster a pet or volunteer at the Humane Society. If they select, “I Want to Become a Volunteer,” a learning path is generated. This learning path includes all learning assets the volunteer must complete prior to their first day of volunteering, including an orientation class, code of conduct training, and instruction on handling the animals.